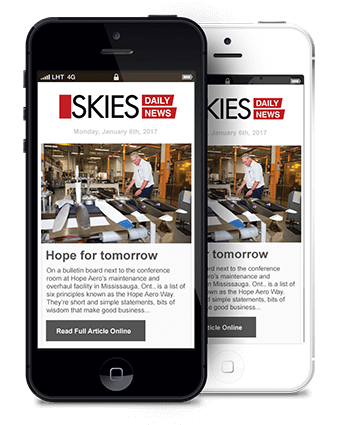 After seven years circling the skies in search of a safe haven, the former Toronto Aerospace Museum has finally touched down with its historic aircraft collection at Edenvale Aerodrome (airport code CNV8), some 100 kilometres (63 miles) northwest of Toronto. 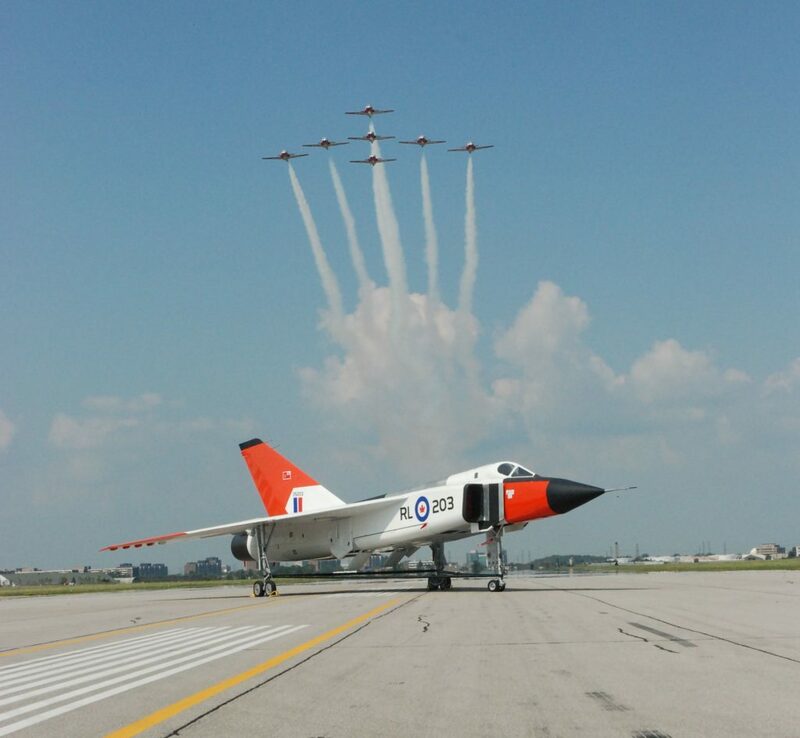 The first truckloads of aircraft and artifacts started to arrive at Edenvale in early November and the museum’s full-scale Avro Arrow replica will move from Toronto Pearson International Airport to Edenvale at a later date. This is good news in Canada’s air and space heritage community since it confirms that the non-profit museum has overcome major existential threats and can now focus on the future. Edenvale was first opened by the Royal Canadian Air Force (RCAF) as an emergency relief airfield in 1940 to support pilot training on Harvards at No. 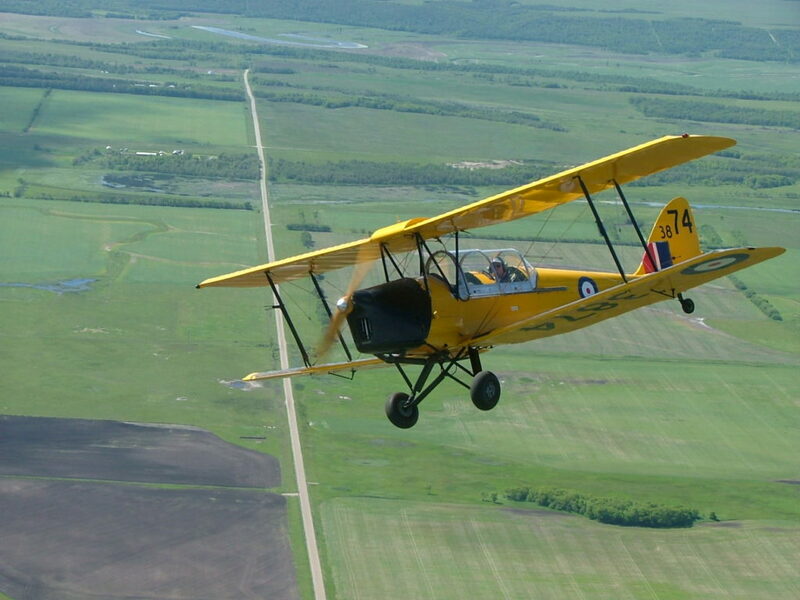 1 Service Flying School at RCAF Camp Borden, 20 km (12 miles) to the south. In 2004, the airport was reactivated under the leadership of businessman Milan Kroupa Sr., and it has received growing recognition as a heritage friendly airport. 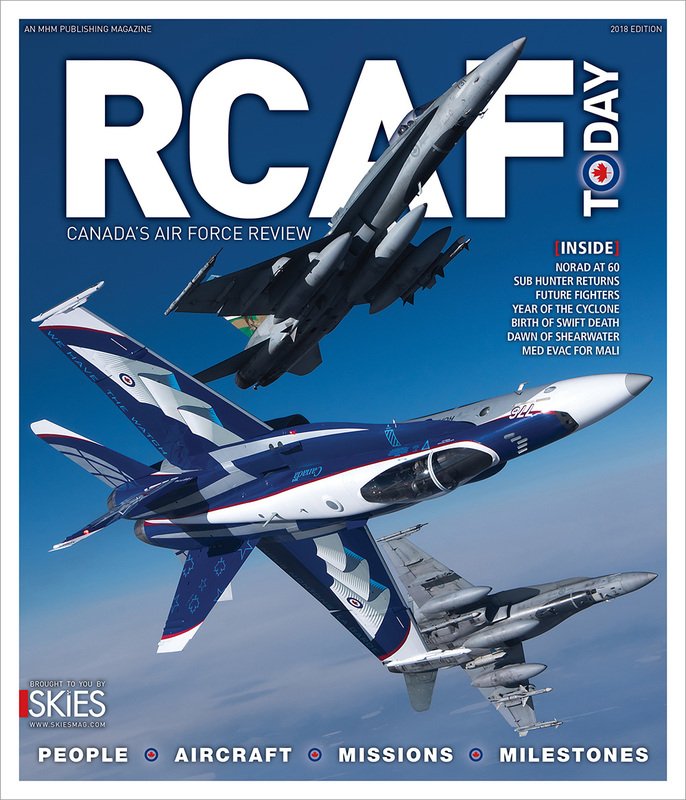 For the past 60 years, showcasing the civil and military aviation heritage of Canada has been the primary mission of the 28 museums that are members of the Canadian Aeronautical Preservation Association (CAPA), smaller RCAF and community museums, and collections founded by philanthropists such as Vintage Wings of Canada. The first aircraft flew in Toronto in September 1909 and over the city in July 1910, but it wasn’t until 1998 that the first aviation museum opened in the Greater Toronto Area (GTA). The Toronto Aerospace Museum was not just a showcase of aviation history, but a part of history since it was located in the original de Havilland Aircraft of Canada Limited (DHC) factory first opened at Downsview in 1929. Between the museum’s four walls, DHC employees once built DH 82C Tiger Moths during the war and the prototype DHC-1 Chipmunk trainer and DHC-2 Beaver bush plane. And this was where DHC’s guided missile division was formed and helped build and test Canada’s first spacecraft–the Alouette I satellite–after the unit was renamed SPAR. Developing a new cultural heritage institution is always a challenge, but the museum had several early successes. In 1998, retired engineers who once worked at Avro Canada decided to build a full-scale replica of the Avro Arrow. Then in 1999, another team received the blessing of the City of Toronto to conserve and restore its Victory Aircraft Ltd. made Avro Lancaster Mk. X that was displayed outdoors as a war memorial in Toronto for 34 years. The new museum soon attracted dozens of volunteers and an educational program was developed and promoted to the 2,000 schools in the GTA that focused on air and space related STEM (Science, Technology, Engineering and Mathematics) activities and 20th century Canadian history, including the World Wars. Between 1998 and 2011, the museum also hosted a series of special events that celebrated Canadian air and space pioneers, the Avro Arrow, DHC-1 Chipmunk and DHC-2 Beaver, and provided a rare opportunity for the Toronto public to meet RCAF aircrew and see Q Series Dash 8s and Global aircraft built at Bombardier’s adjacent 1.3-million-square-foot aircraft factory. Unfortunately, the museum’s charitable activities were disrupted on Sept. 20, 2011, when a dozen tenants in the heritage building had their leases cancelled so the factory could be vacated and the building could be torn down and built into a private hockey rink. The museum finally left Downsview in 2013 after packing its aircraft collection onto flatbed trucks and almost 50 40-foot shipping containers. (Centennial College subsequently raised $72 million to selectively renovate the building as its new Downsview Campus). 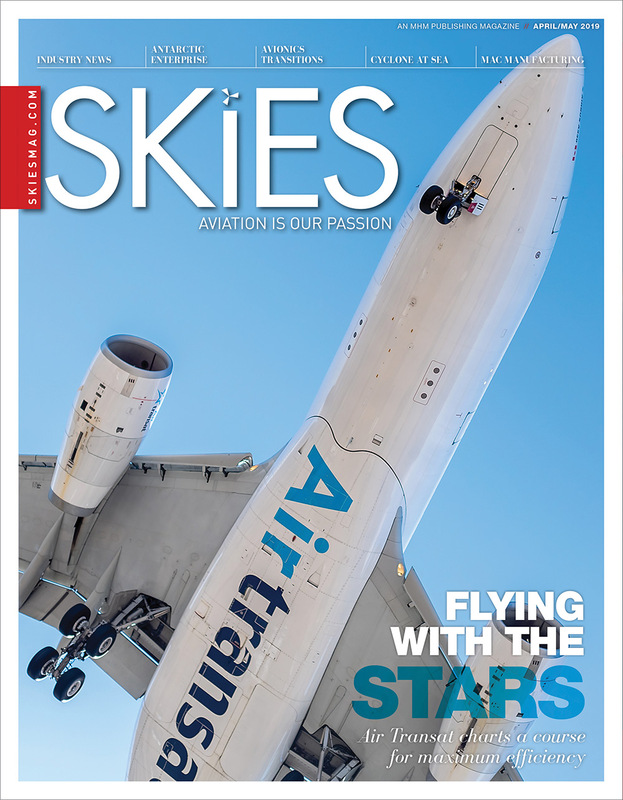 Most of the more than 300 aviation museums and historic aircraft collections in North America are located at benevolent airports that recognize the importance of celebrating aerospace innovation, local pioneers and inspiring the next generation to pursue post-secondary aerospace education and flight training. In late 2011, the museum received an invitation to store the collection at Lester B. Pearson International Airport from Lloyd McCoomb, the retiring president and CEO of the Greater Toronto Airport Authority. The prospect of a standalone museum establishing a home at the airport proved a financial challenge, but an offer to display some of the collection in a new corporate FBO was pursued for several years until the project changed hands. Pearson airport generously provided an outdoor storage site for several years and later a large air cargo warehouse and office to store the collection indoors. Other significant costs associated with moving the collection four times in seven years have been resolved with generous corporate donors. Many politicians and community leaders in Ottawa and the Toronto area offered to help the museum find a new home, but big metropolitan cities have hundreds of worthwhile projects competing for limited government funds, observes Ian McDougall, the chairman of the museum. The collection includes a wartime RCAF de Havilland DH 82C Tiger Moth trainer, and postwar Canadair CT-133, Canadair CT-114 Tutor and Beechcraft CT-134 Musketeer trainers, de Havilland CS-2F Tracker, and Bell CH-136 Kiowa helicopter. Civilian aircraft include a Fleet 80 Canuck, a Zenair CH 200 homebuilt and the UFM Easy Riser ultralight flown by “Father Goose” Bill Lishman. 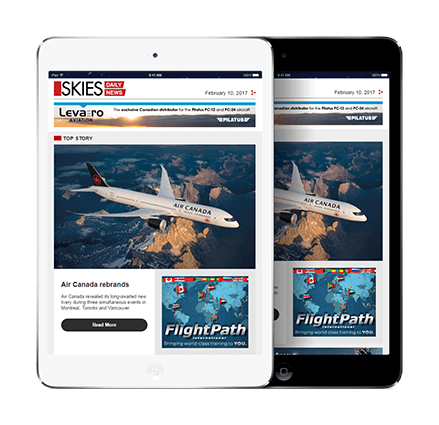 It also includes historic archival material and exhibits reflecting major developments in Canada’s aviation history, most of which took place in the Ontario region. Edenvale is an ideal site to display the museum collection and host special events again. The airport has three runways (up to 4,000 feet in length) and is already home to two aviation heritage groups. The museum recognizes that its future success will depend on partnering with similar community and national organizations such as museums in Ottawa and Trenton. In future, it will make artefacts from the collection available to other like-minded organizations and other venues on a loan or exchange basis, expand its aircraft, artefact and archive collection, and resume aircraft restoration activities once facilities become available. I am thrilled with this announcement as I was so upset when they closed down the museum for another hockey rink. I felt like Canada had lost another piece of its soul ! Downsview was so pivotal in not only Canadian aviation history , but world aviation history as well. I cannot believe that the Government never stepped in and allowed the museum to continue in its original home. It is good to know that interested parties took it upon themselves to preserve these amazing artifacts and at least now , they can be preserved for posterity ! We cannot wait to visit. Well done. Given the lack of other and better alternatives anywhere in the GTA the Edenvale answer is a “godsend” especially when one recognizes the number of other Canadian history-related projects that have failed to “get off the ground”. It is not the airport, but is the Edenvale Classic Aircraft Fountain that has been putting on the largest vintage/classic air & auto show the ‘Gathering of the Classics’ for over 25 years. It started when this flying museum group was based in Collingwood, operating as the Collingwood Classic Aircraft Collection. When the CCAF lost their building at Collingwood, Milan Krupa had owned Edenvale Aerodrome for just over one year and offered to build them a new hangar to help generate interest in his new airport. The Gathering of the Classics came with the restoration museum and the group changed their operating name to reflect the new location, becoming the ECAF. Bringing the second museum with their wonderful collection of aircraft will benefit all three parties, especially with overlapping aircraft, Toronto’s are static, and ECAF with theirs all flying. If the two museums work together, they’ll both have a good future. I can’t wait to visit ….see you this summer Edenvale.. This is great news and long overdue. Given our aviation heritage in Ontario we need to be able to showcase our stories. Will there be and direct relationships with the existing heritage organizations at the new location. This is a great opportunity to maximize efforts. This is good news, although it would’ve been even nicer had Lancaster FM104 been included. Look forward to visiting when collection is together. So glad that the Arrow has a home. Congratulations to all and a big thank you to Mr. Krupa and his team. Looking forward to visiting next year. Thank you Mr Krupa, for taking in the CASM collection. I am a volunteer at the museum since 1999, working out mainly in the Admin. And on the T33 restoration. Also I set up the systems for the Memberships and bookkeeping. I would love to help in any way I can. Tears in my eyes! Good show! I was a volunteer helper with the museum when it was in operation at downsview. A memorable display area was the original manufacturing machinery for the very earliest (largely wood) planes — all driven by a system of belts powered by one central power unit. As one of the yanks who flew as a bush pilot, in the Canadian north country and received the Medal of Bravery for my aviation rescue work, I salute your accomplishment in finding a home for the museum. As a farm boy, from the state of Iowa, the RAF taught me how to fly during the Suez Canal Crisis. I was based at Oxbridge Royal Air Force Station, south of London, England. It turned out to be a short engagement, and so I was retired, as a volunteer reserve and sent back home, at the ripe old age of nineteen. I still remember when I was first engaged by my bat boy, early one morning, after arriving. He woke me, introduced himself, and offered me a cup of coffee. He informed me that he would clean my room, press my uniforms, and spit shine my shoes. I told him that I could do that myself. Then he leaned over, with his nose to mine, and said: Sir, get use to it, because you are going to be the Queen’s officer.